A sympathetic overdrive is central to the development and clinical course of heart failure. As the kidneys are significant modulators of sympathetic activity, renal nerve ablation (RNA) stands as an intriguing therapeutic option to control the progression and prognosis of the disease. A number of studies have provided evidence of an effect of RNA on blood pressure as well as on heart size and function. Experimental studies in heart failure models have shown that RNA interferes with water and salt retention, the renin-angiotensin axis, and the sympathetic overflow to the heart. 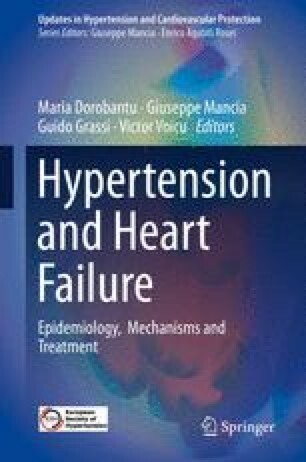 A series of small studies of RNA in humans with heart failure have provided promising data with respect to functional status, neurohormonal activation, and clinical and prognostic biomarkers. As pending trials will provide data on the true efficacy of transcatheter RNA, the solid pathophysiologic basis supports the need for larger trials in heart failure patients.